In TasteIran we intend to work with professional actors in incoming tourism. 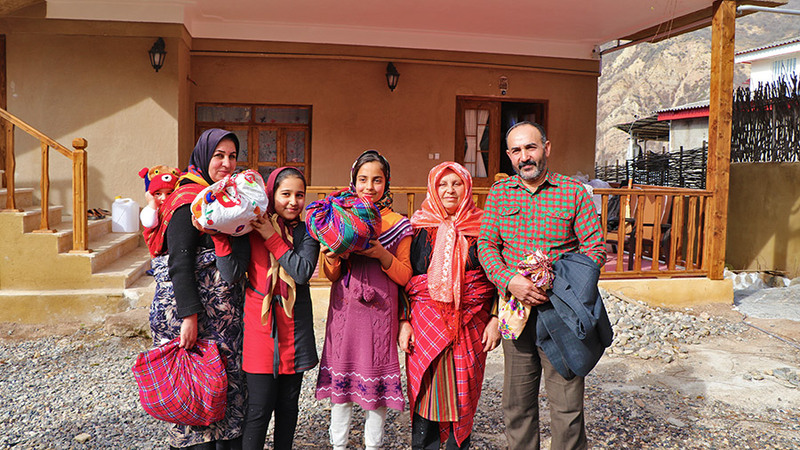 Local accommodations, local agencies and guides who are concerned by giving tourists unique experiences through Sustainable Tourism, which is the main mission of TasteIran. It’s highly preferred when the accommodations are inside ecolodges, traditional houses, or local camps. The activity should involve local people in providing services and making revenue from the tour. Have tasty and unique experiences, which cannot be done, or found easily, anywhere else. Experiences such as living with locals, making something new (in food, handmade, etc. ), doing unforgettable activities (from local activities to adventures) are what we aim to offer to the visitors. Have complete and unique contents and information about the area, the sights, and the experiences themselves. Know English very well and be an expert in communication with foreign tourists (other languages are an asset). No matter whether your experiences take place on the classic routes or off-the-beaten track, if there is an accommodation, or a tour guide, if you share our vision and think you have the qualities to work with us, contact us by sending a brief summary of your activities, and the list of experiences you are able to provide to info@tasteiran.net with “Cooperation As Provider” in the email subject.